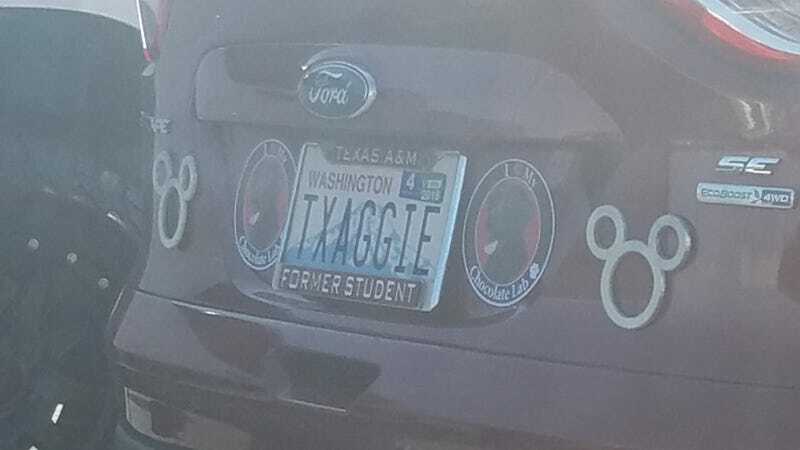 Is “former student” here a euphemism for “dropout?” I’m sure they sell “alumnus/alumni” plate holders for aTm, right?... Right?? ?